If you enter your password incorrectly more than ten times your account will be locked. We know this can be annoying for you but it is one of the ways we keep Storypark safe and secure. 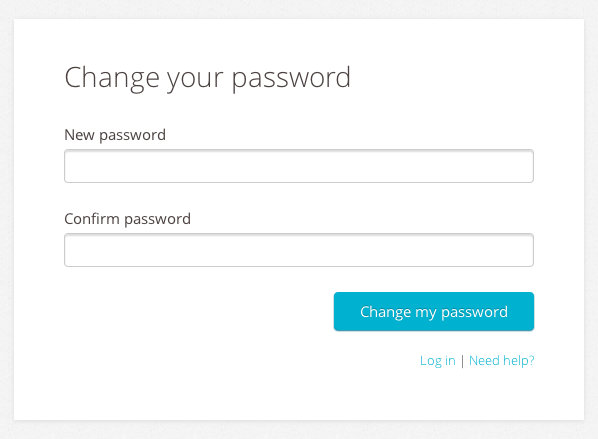 Click the link in the email and you'll be taken to a form that lets you choose a new password. If you have any issues, you can email us at hello@storypark.com.